Visit Shore City from August 6th to 27th and you’ll see five awe-inspiring cakes, all competing for your vote for the Art of Cake 2015 ultimate winner. 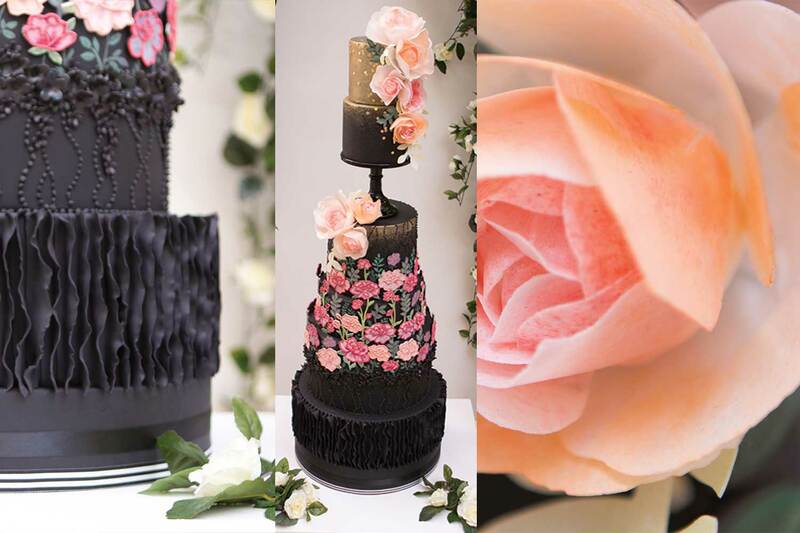 All of Auckland’s professional cakers were invited to enter this year’s competition, taking their cues from 5 beautiful, artistic and perfectly curated mood boards created by LeeAnn Yare, Kylie Cooke, Clare Grove, FOUREYES and Shore City’s charity Cure Kids. 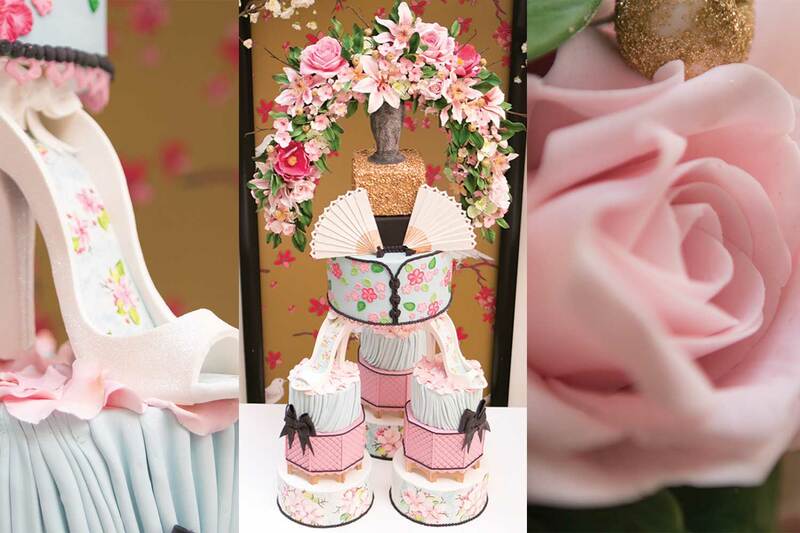 The finalists have been announced and their cake creations are spectacular! This really is a must-see event that will be appreciated by young and old alike. It’s colourful, elegant, thought provoking and fun. There will be exciting new prizes, fashion and foodie celebs involved, and as always, it will be your vote that decides this year’s winner. When you spend $5 or more you can vote for your favourite cake and help decide this years Best Cake Artist at Art of Cake 2015. By casting your vote, you’ll also be in to WIN a $500 Shore City Gift Card or 1 of 10 annual subscriptions to Taste magazine. 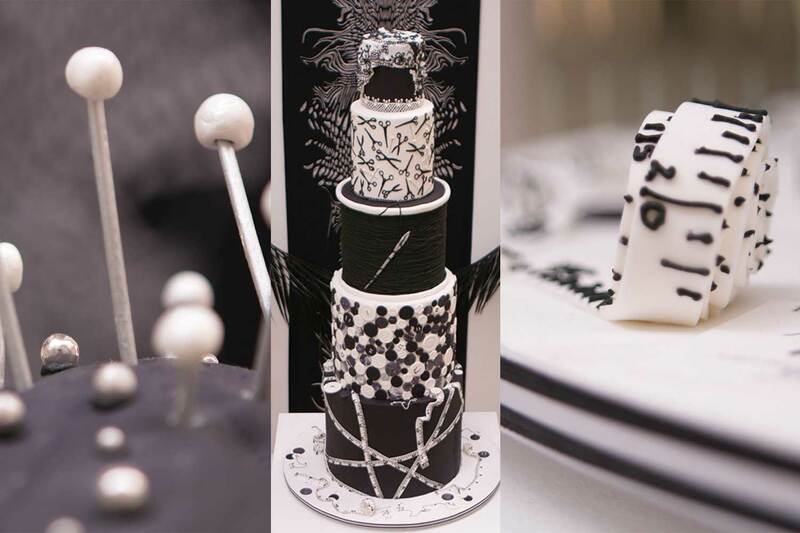 LeeAnn Yare contributed the Dark Romance mood board which inspired the entry above, crafted by Elina from Bake-a-boo. I have one copy of LeAnn’s fab book “Rooms to Love” to giveaway to one lucky reader! 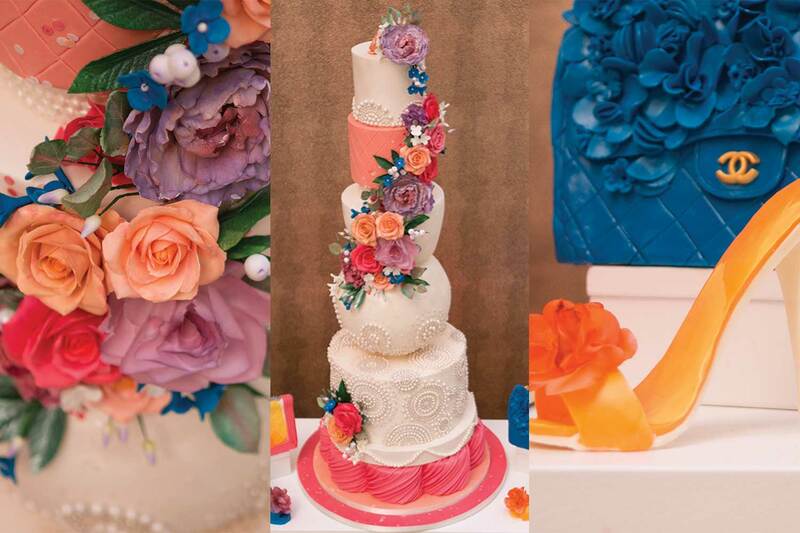 Just comment below with your winning pick from this years Art of Cake finalists. 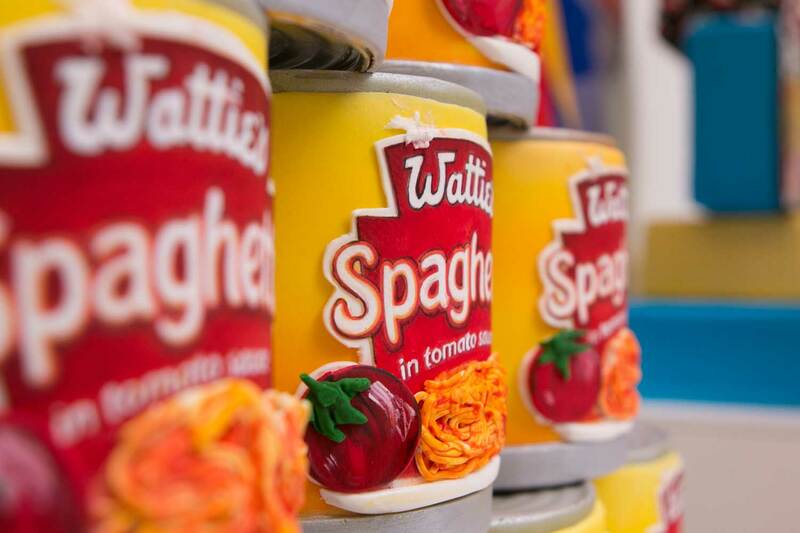 Competition open to NZ residents only and closes Sunday 23/8/15 10pm. Easter Gifting with Burrow & Be + Giveaway!